The Fifth District Dental Society is a component of the New York State Dental Association which is a constituent of the American Dental Association. The Society represents almost 700 members in the New York State counties of Herkimer, Jefferson, Madison, Oneida, Onondaga, Oswego, Lewis, and St. Lawrence. By an Act passed on April 7, 1868, the Legislature of the State of New York authorized the formation of Dental Societies in the several judicial districts of the State, with certain powers, privileges and duties therein specified. The Judicial District comprising the counties of Oneida, Onondaga, Herkimer, Oswego, Jefferson and Lewis met in the Village of Rome, NY, on the first Tuesday in June of 1868. There they organized the Fifth District Dental Society of the State of New York in accordance with the provisions of said Act. Following a petition of dentists from Madison and St. Lawrence Counties, these counties were included in the Fifth District Dental Society by amendment of the by‑laws of the New York State Dental Association in December of 1985 and December of 1986. 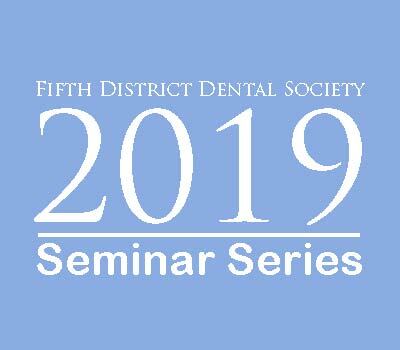 The members of the Fifth District Dental Society incorporated under the Laws of the State of New York according to Section 6603 of the Education Law, on January 30, 1973.
to represent the interests of the members of the dental profession and the public which it serves.